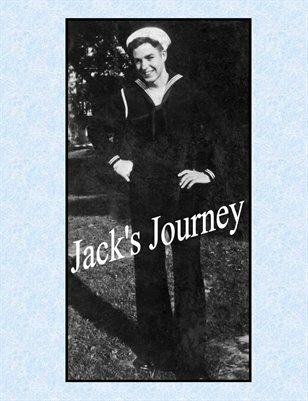 Jack's Journey, the story of a boy growing up to be a man. Tales from his life in grade school, high school, the Navy in WWII and Korea, of falling in love, getting married and having children and how he worked up from a radio operator for Braniff Airways and into the aerospace industry at its most exciting time. Jack entered the industry when computers had tubes, were analog, changed to digital, flew Polaris and NASA missiles, and later helped develop jet plane instruments systems for Douglas Aircraft.